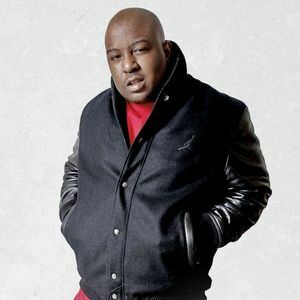 An East Bay rapper known as "the Jacka" was shot dead while making music with his friends in Oakland, a friend said. More details will be provided as they become available. Add your thoughts, prayers or a condolence to Dominic's guestbook. "Much love to a solid dude town buzz got love for the nigg"